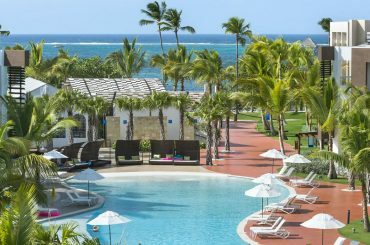 Located on the eastern coast of the Dominican Republic, the Punta Cana area is home to prestigious master-planned gated, beachfront communities which have emerged as the most popular tourist destination in the Dominican Republic. 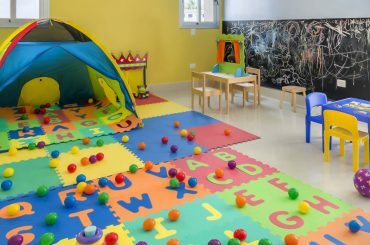 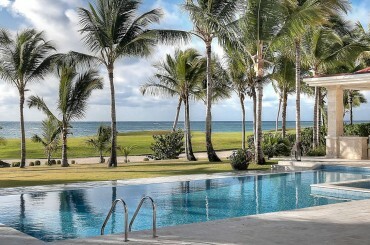 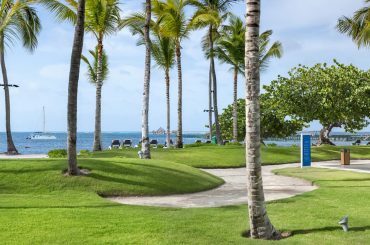 Offering championship golf courses, marinas, restaurants and some of the most luxurious real estate for sale in the Dominican Republic, Punta Cana is also one of the most popular areas for investing in property in the country. 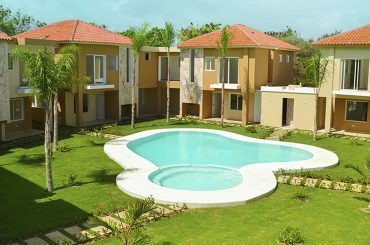 Together with Cap Cana which lies just to the south, Punta Cana is one of the Dominican Republic real estate market’s most sophisticated master-planned communities. 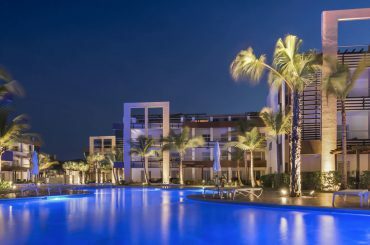 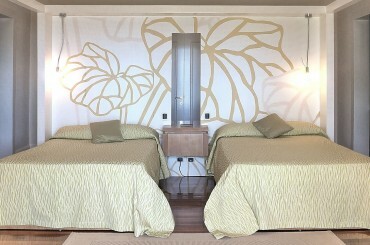 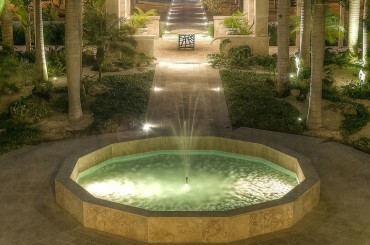 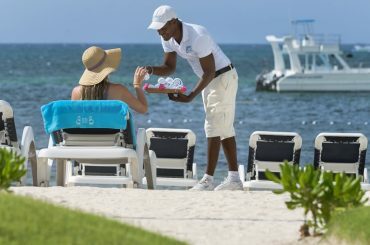 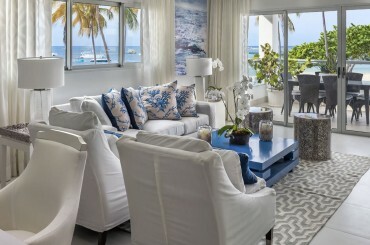 It boasts long beaches, a marina, Six Senses spa, and several high quality hotels. 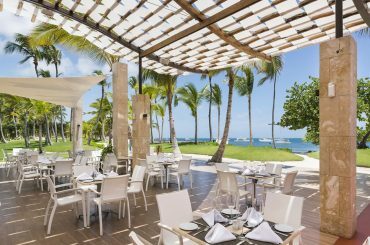 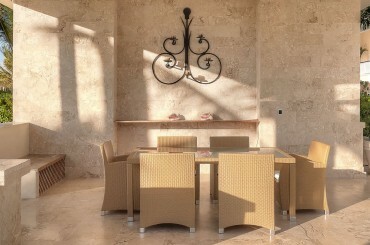 Punta Cana also has a wide selection of restaurants to choose from, such casual (e.g. 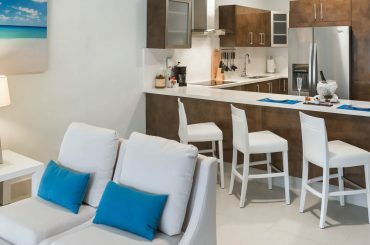 Playa Blanca) to more formal (e.g. 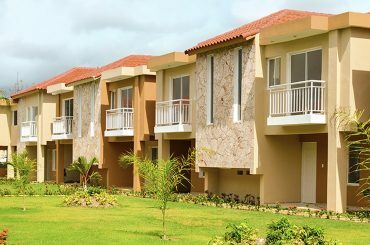 La Yola), as well a selection of shops at Punta Cana village. 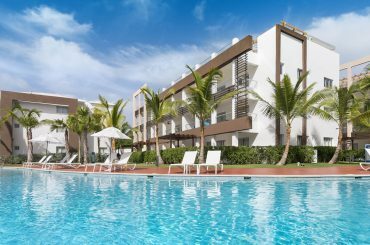 Due to the strength of the Dominican Republic’s tourism market and the fact that the vast majority of visiting tourists arrive at Punta Cana International Airport, investing in Punta Cana real estate can offer high rental income generating potential. 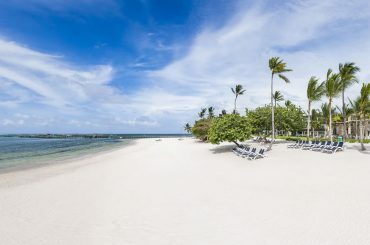 As specialists in luxury Caribbean property, we can introduce you to a wide selection of the finest residential property, land for sale and commercial real estate in Punta Cana in the Dominican Republic. 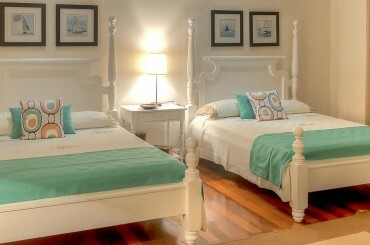 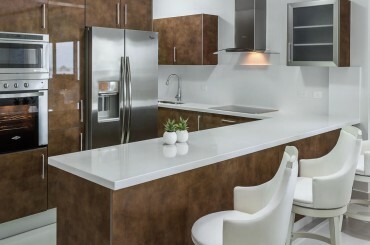 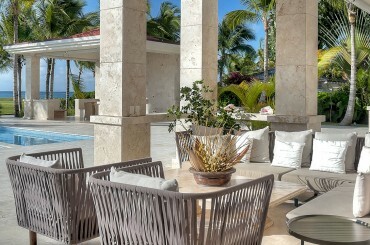 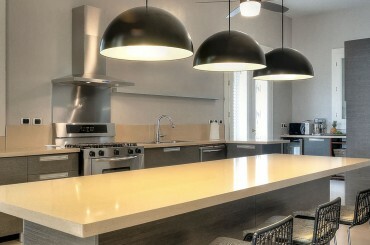 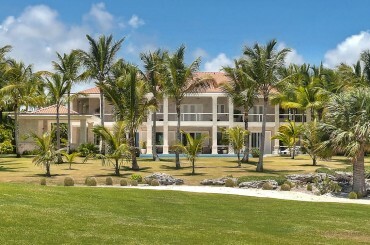 To find your perfect property in Punta Cana, search Punta Cana real estate listings. 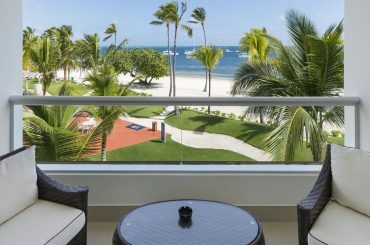 The Punta Cana area is the most easily accessible destination in the Dominican Republic. 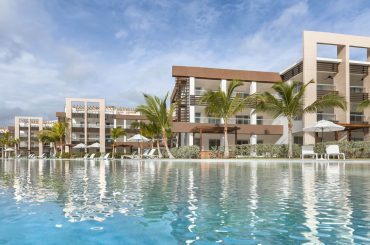 Served by Punta Cana International Airport, there are direct flights to Punta Cana from the USA, Canada, South America and Europe. 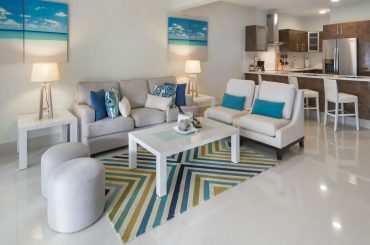 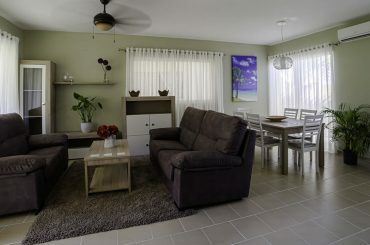 The residential communities at Punta Cana are located just a few minutes drive from the airport, so you can transfer from the airport to your home in virtually no time at all. 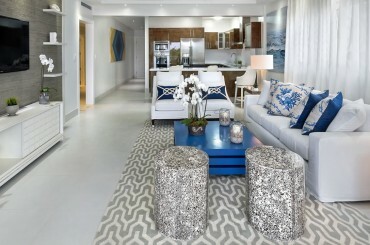 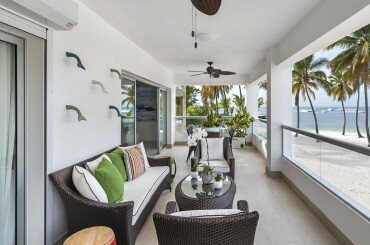 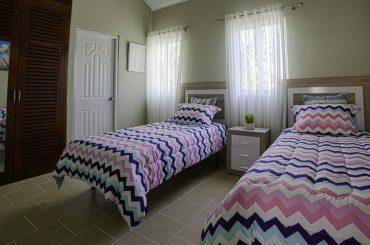 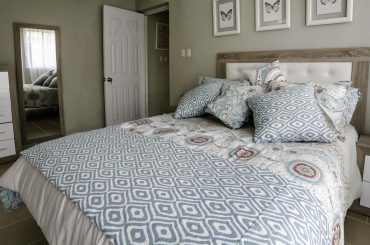 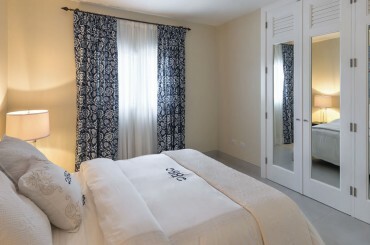 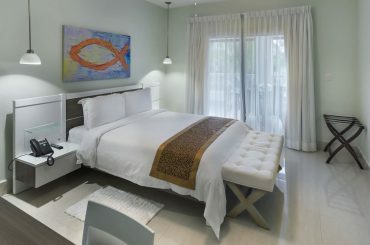 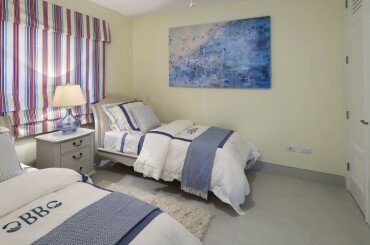 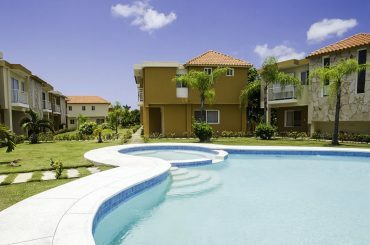 2 bedroom apartments for sale in the Dominican Republic within a gated community in the Bavaro-Punta Cana area. 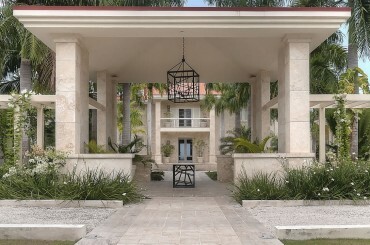 6 bedroom ultra-luxury beachfront home in the Dominican Republic located in Arrecife Estates in prestigious community of Punta Cana. 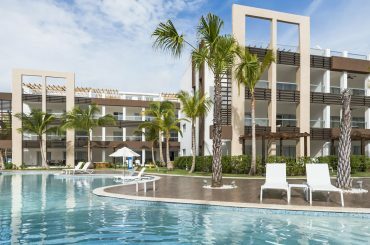 Final remaining 3 bedroom condos for sale in Punta Cana, Dominican Republic in a new beachfront resort with attractive rental returns.